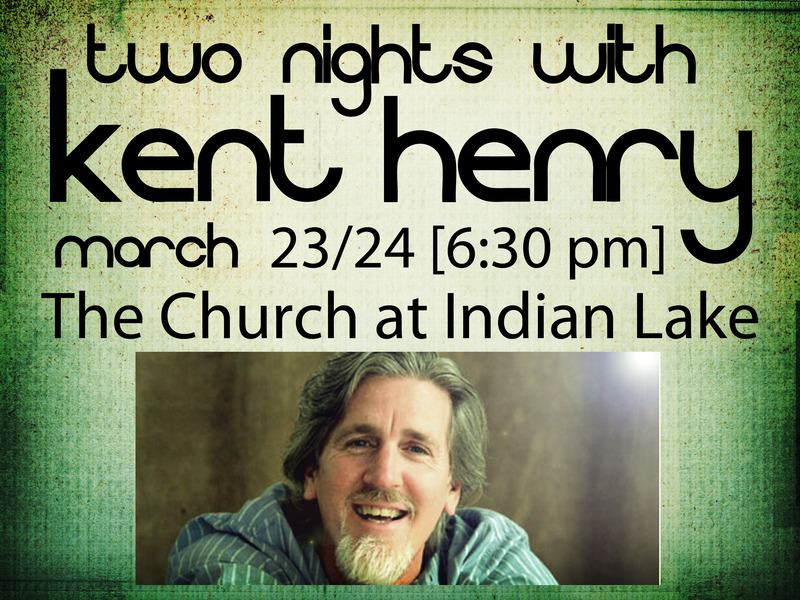 Kent Henry is a seasoned minister who teaches about connecting to God through worship and intercession. On Wednesday, March 23, Kent will minister in our regularly scheduled Wednesday night service at 6:30 p.m. Full children’s and youth ministry will occur as usual. On Thursday, March 24 at 6:30 p.m., we will have an additional Thursday night service with Kent, focusing on worship, intercession and impartation. Childcare will be provided for children through age 4 on this night. All children are invited to participate in this service that is focused on the Presence of God. Make an effort to participate in these two services, expecting times of refreshing from the Lord. 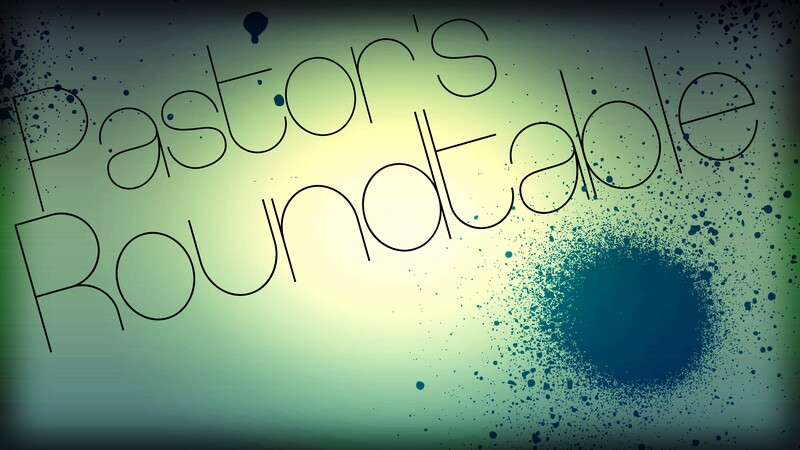 If you know a pastor or worship leader, let them know about our second Pastor’s Roundtable on the morning of Thursday, March 24th at 9:30 a.m. Worship leaders are encouraged to join their pastors for this morning of teaching and impartation. You can access the Facebook invitation by clicking here.